This dress makes me feel a little like Lady Di. 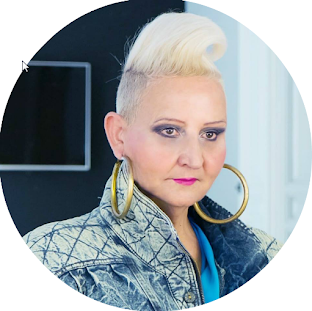 As you well know by now I love the 80s free spirit, bright colours and powerful shoulders. Yes, I know most of you hate big shoulders, but for me it is true passion. 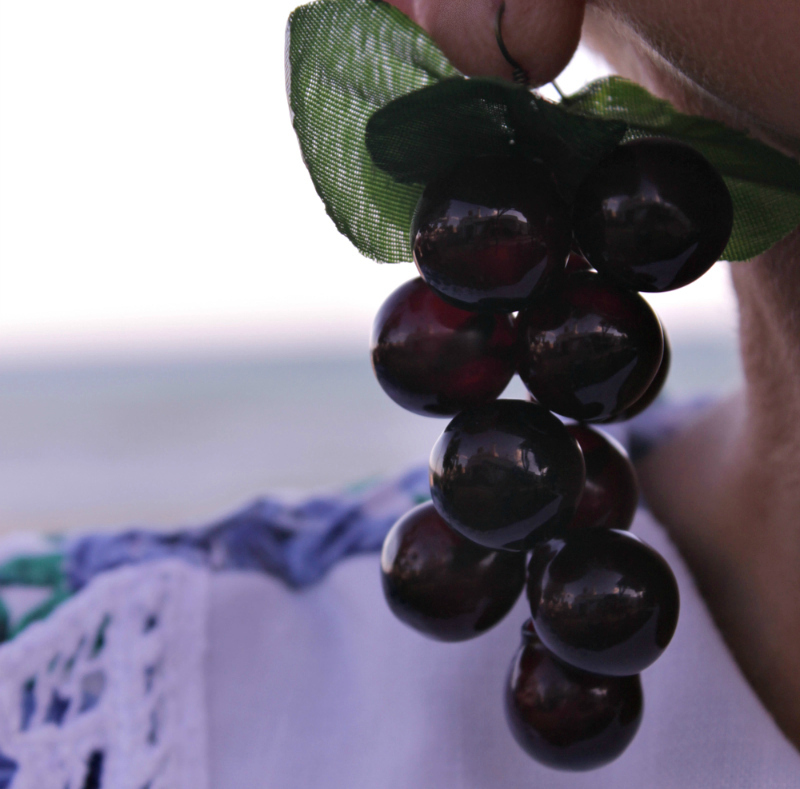 What do you think of my latest grape earrings DIY inspired by Elsa Schiaparelli? ¿Qué os parece mi último pendientes DIY de uvas inspirados en Elsa Schiaparelli? Posted by mispapelicos at 10:33 a. m.